It seems like every day we get new information about the 2016 Toyota Prius. 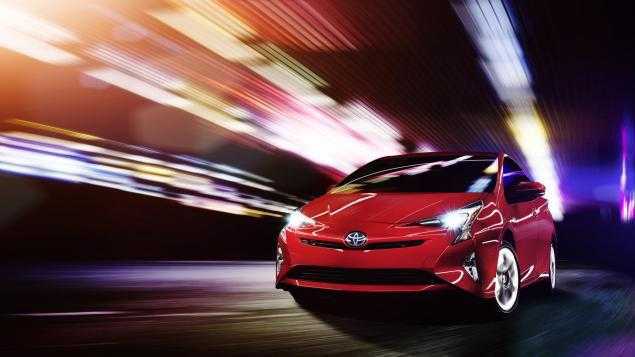 After the design specs and fuel efficiency specs were released a day ago, we now have the information regarding what will power up the 2016 Prius. For starters, under the hood, the 2016 Prius will feature the same 1.8-liter four cylinder Atkinson-cycle engine from the previous version. However, the fourth generation of the 2016 Prius will have completely re-engineered engine and will work in a different way. The output is still the same, as the engine is producing 98 ponies under the hood and 105lbs of torque. What Toyota has done is to change the intake ports of the engine, increase the capacity of the exhaust-recirculation system and change the oil into a lower-viscosity oil, added new and redesigned coolant passages and much more. All these subtle changes have resulted in a more efficient and powerful engine. For the electric motor, Toyota has decided to lower the size of the motor, which results in lowered weight. The electric motor can now be fitted within a small transmission case. However, the result is also fewer ponies under the hood, as it now produces 71hp and 120lbs of torque. 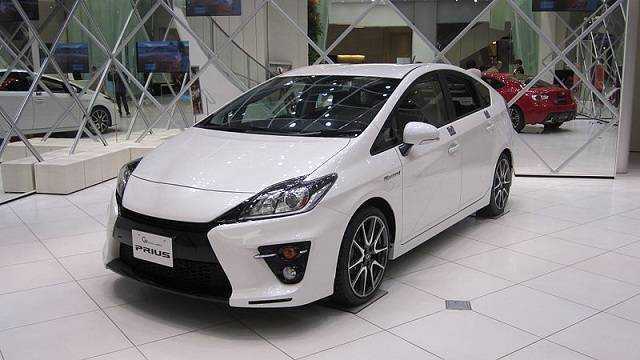 The previous, third generation of the Prius, produced 80hp and 153lbs of torque. However, since Toyota has reduced the size and weight of the electric motor, the company has now changed the position of the battery, moving it beneath the rear seats. The move has opened the possibility for Toyota to offer the all-wheel drive as an optional mode for the 2016 Prius. The all-wheel drive system is called E-four and uses another electric motor for the rear axle. The second electric motor produces 71 ponies and 41lbs of torque. While the all-wheel drive is nothing close to the “ludicrous” package that comes from Tesla, it is still a nice addition. Now, for those who want more aggressive and sporty driving style, Toyota also offers the Power mode. It is a standard mode that once detects aggressive throttle inputs; it shifts the vehicle to implement sportier acceleration. And in order to be able to get sportier deceleration as well, something that was a problem with the hybrid systems, the engineers at Toyota changed the ECU software. The result is that the software now delivers greater low-rpm kick. A new hydraulic booster has also been added to address the braking of the vehicle. All these changes are made under the hood, but Toyota has also changed how the interior will work in the 2016 Prius. Some of the fancy additions are the heating for the steering wheel, as well as the system of the climate control. According to the company, the 2016 Toyota Prius will direct air only to passengers in seats through the automatic climate control.